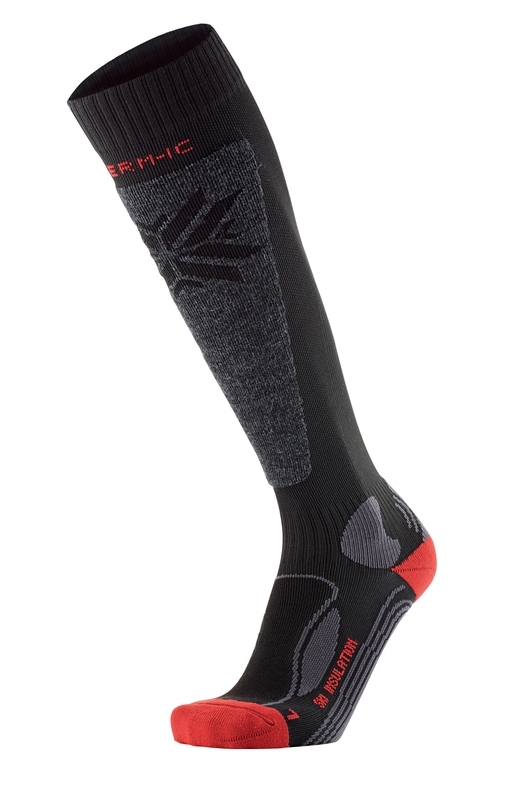 Warm, technical and insulating socks. Anatomically shaped for left and right feet for a perfect fit. A number of reinforcements to hold your ankle in place during exertion. With their fabric specially developed for total insulation, they’re sure to keep your feet warm. Quick drying with 55 % Polyamide fabric.